COLM Ó Gaora may not be as well known as other figures from that extraordinary period of Irish history between the foundation of the IRB and the creation of the Irish Free State, but he was an important figure nonetheless. Ó Gaora will be the subject of an illustrated public lecture, entitled On The Run With Colm Ó Gaora, which will be given by Mícheál Ó hAodha, of the University of Limerick, this Saturday at 2pm in the Galway City Museum. 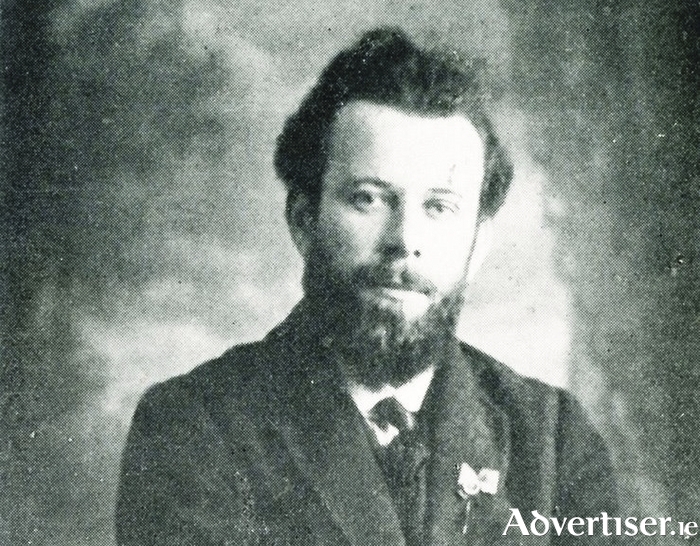 Born in Rosmuc, Connemara, in 1887, Ó Gaora was a hugely important in the development of the Irish Republican Brotherhood in the west of Ireland. He was an Irish-language teacher with the Gaelic League and one of the leading nationalist intellectuals behind the establishment of the Irish State. Ó Gaora's autobiography Mise (1943 ) is a fascinating insight into this era, detailing his childhood in the Connemara Gaeltacht, his involvement in the 1916 Rising in Galway, and his imprisonment in Dublin and Galway for Republican activity. Admission is free but places are limited and must be booked in advance via 091 - 532460.